Get more bookings and fewer no-shows. 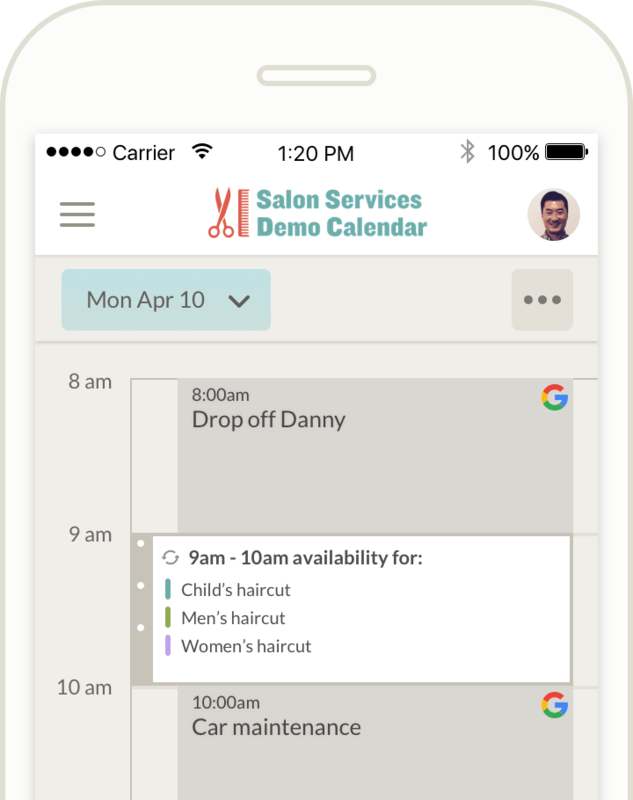 Appointment reminders automatically delivered by SMS text, email, and mobile push notification help reduce no-shows. 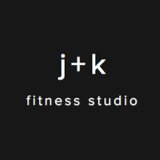 Text, mobile messaging, or email your clients. Stay connected in one organized place. Clients can pay you your full service fee or just a deposit amount when they book you. Based on your cancellation policy setting, our optional payment processing integration can help protect you from no-shows. Sync your Google calendar. Your bookings will auto-matically show in your personal calendar. Manage your work schedule in step with everything else in your life. Use Visibook appointment booking software on desktop or mobile scheduling app to set when you are available to be booked for an appointment. 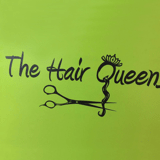 Customers can book appointments online using the app or any internet browser. Customers only see your availability. They cannot see other customers. Use your calendar link in social media marketing. Clients visit your customized Visibook URL to see your online booking calendar and book themselves. No account required. Use the link in your social media marketing. Grow your business effortlessly. 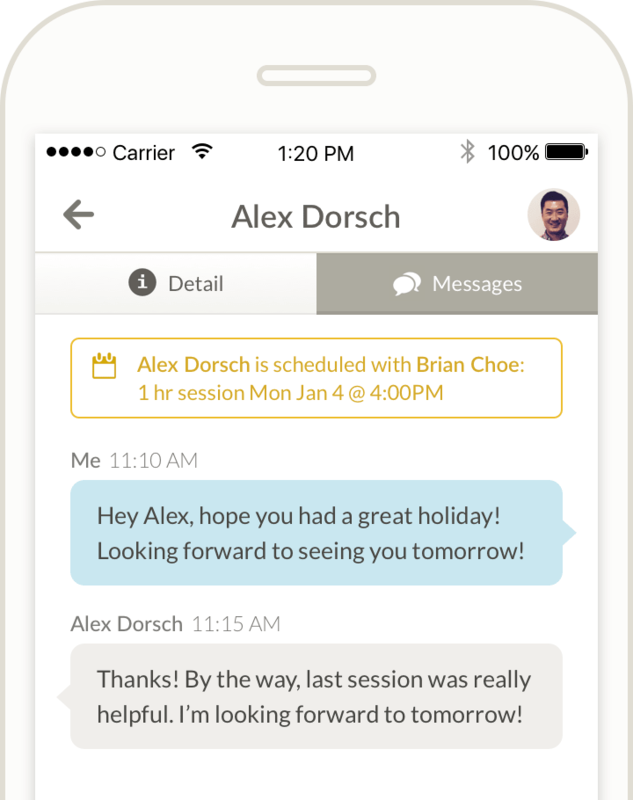 When an appointment gets booked for the client, they'll get confirms sent to them automatically via text and / or email. Then, 24 hours prior to their appointment, they get an automatic reminder! All new sign-ups are free and unlimited for the first 30 days. 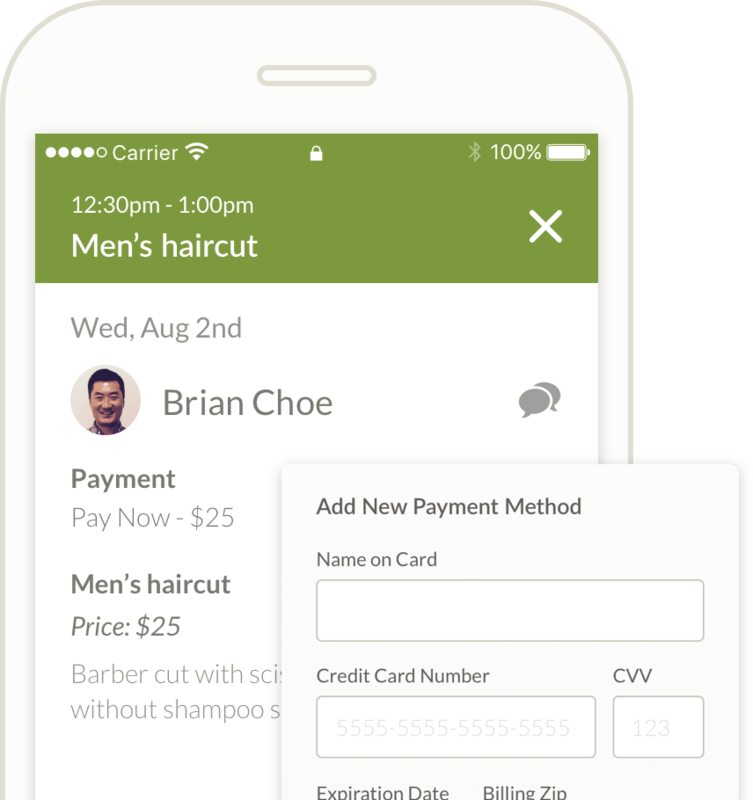 All plans have access to the complete feature suite including auto confirms, reminders, and payment processing. Access all the features of Visibook online scheduling software from anywhere, any device. 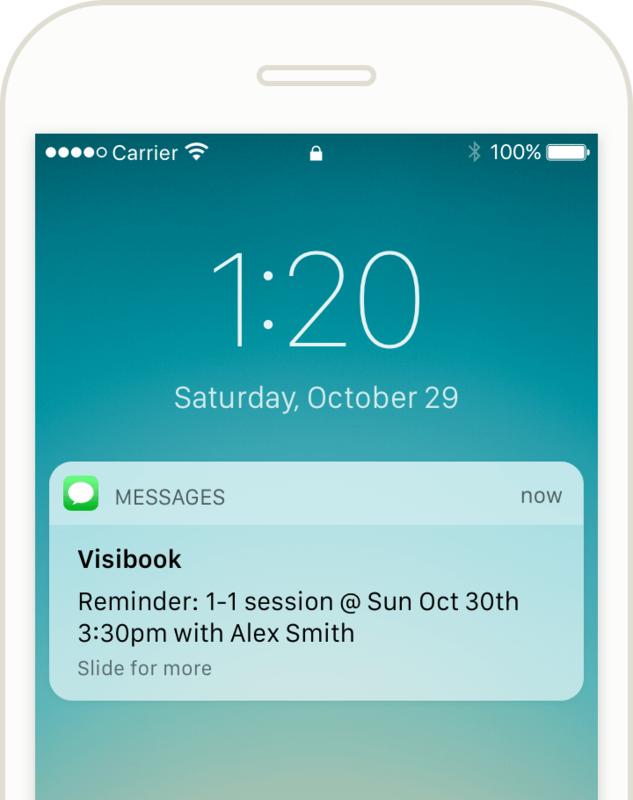 Book appointments and send messages to your customers by visiting visibook.com. Or download the Visibook app from the iTunes App Store or Google Play. Manage your business, see upcoming appointments, and reduce no-shows from the palm of your hand.